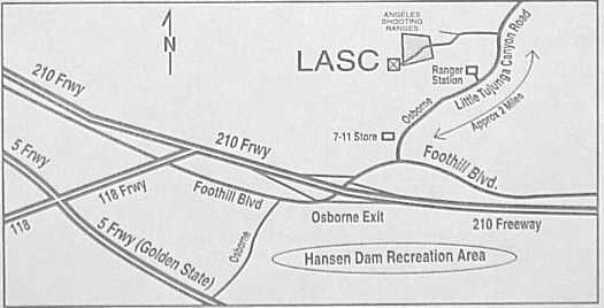 This Labor Day weekend (Aug. 30 through Sept. 1st), the Los Angeles Silhouette Club (LASC) hosts its annual ‘Extravaganza of Silhouette’. This major west coast silhouette FUN MATCH combines all the popular disciplines (rimfire AND centerfire) in one spot. The cost is $50.00 for three days and “all the entries you can shoot”. Classes will include: Long Range – Smallbore – Hunter/Field Pistol – Smallbore Hunter Pistol – Cowboy Rifle – Smallbore Rifle – Cast Bullet Rifle. For more info visit LASC Extravaganza Page. Extravaganza organizers say: “From its conception in 1995, the Extravaganza has only one purpose — more fun than you can have in three days! It is the only major event anywhere with IHMSA & NRA Silhouette shooters and even non-silhouette shooters together with common goals — shooting, fun, food, door prizes and camping in a huge, non-championship three day holiday weekend. The extravaganza is a celebration of the shooting sports and those that participate in it. It is LASC’s way of saying ‘Thank You’ to everyone that has ever shot Silhouette, worked on a range or helped support the shooting sports. 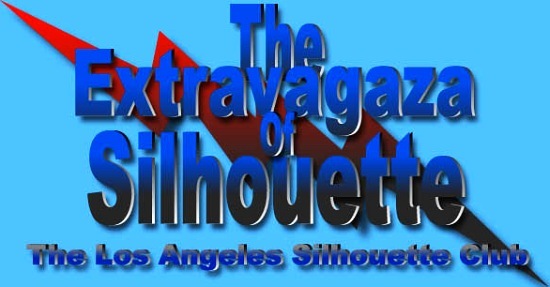 Share the post "'Extravaganza of Silhouette' This Labor Day Weekend"